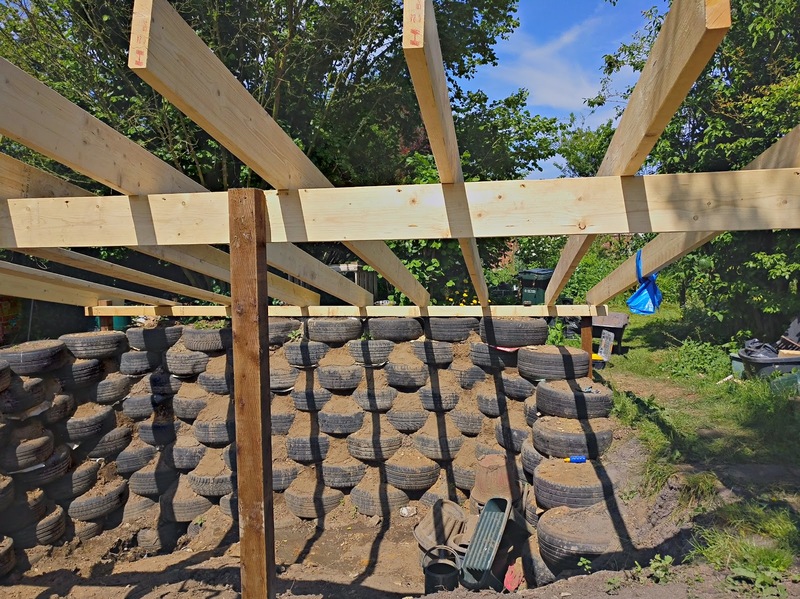 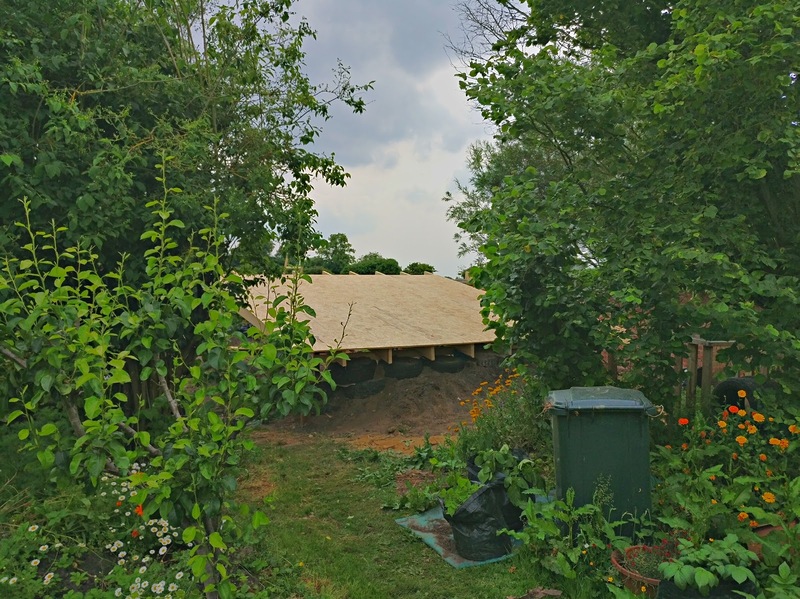 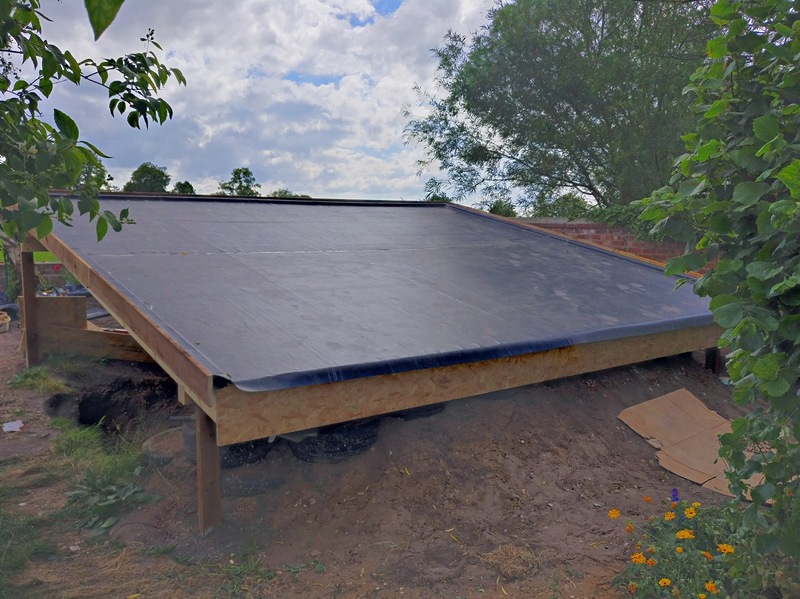 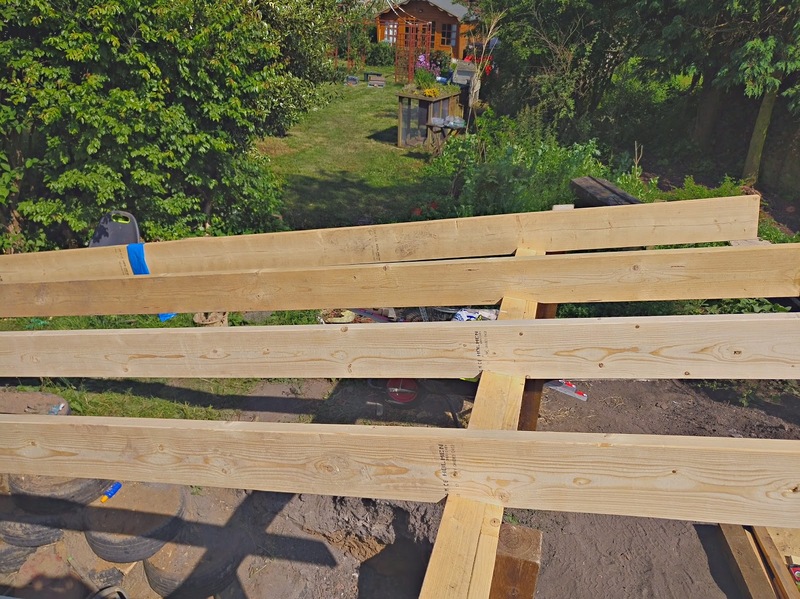 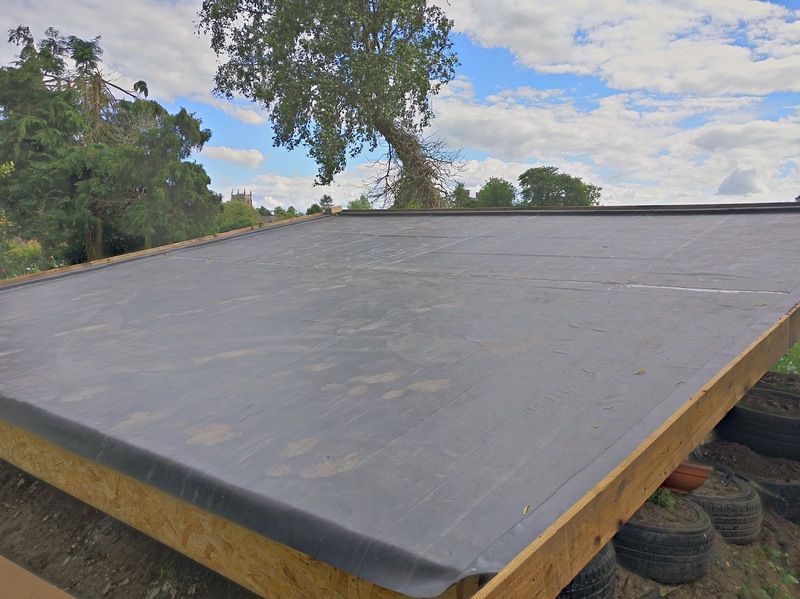 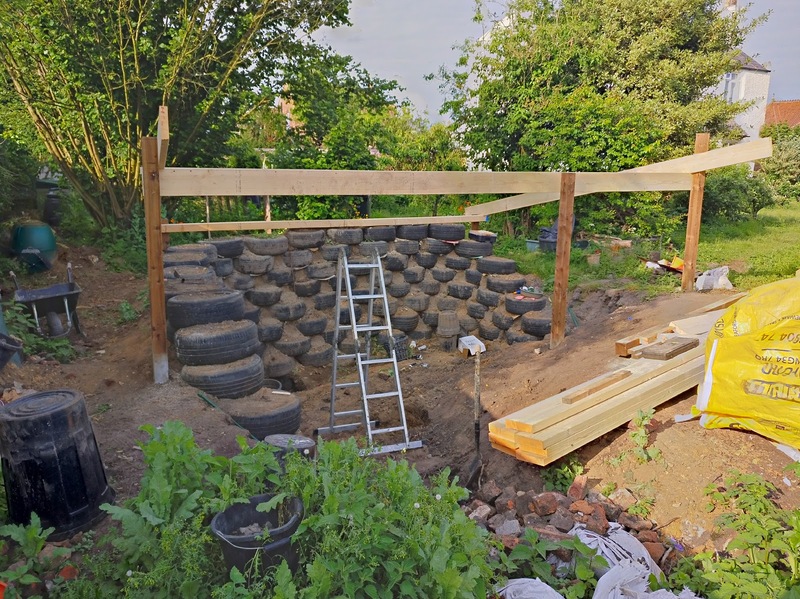 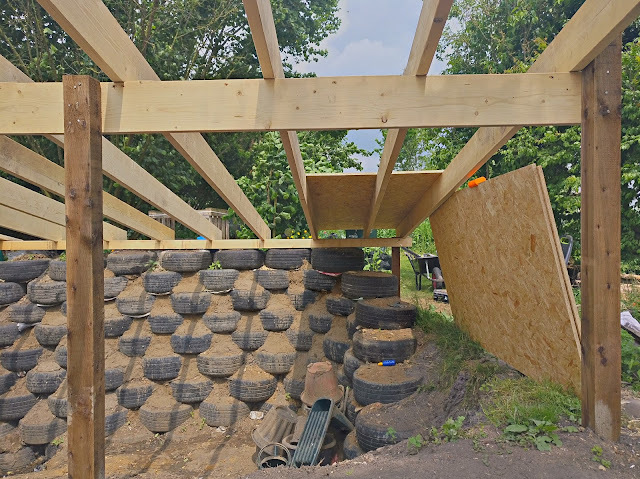 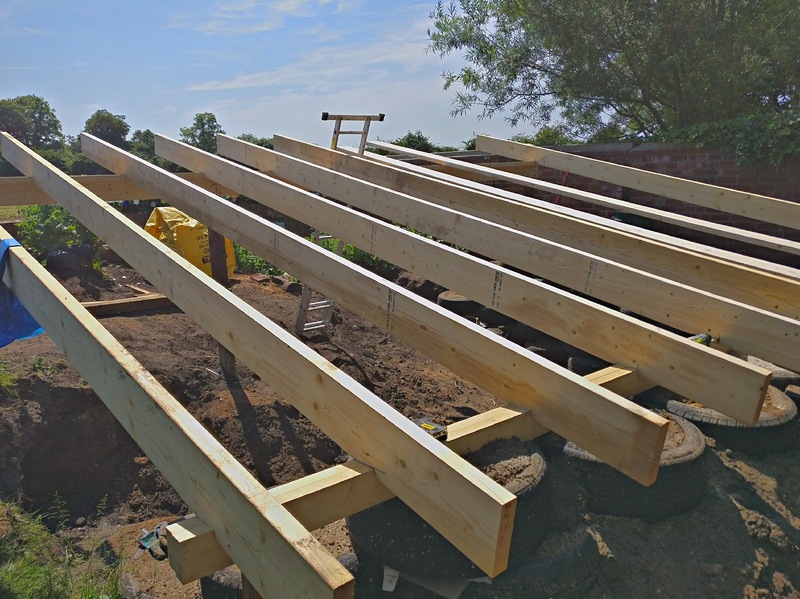 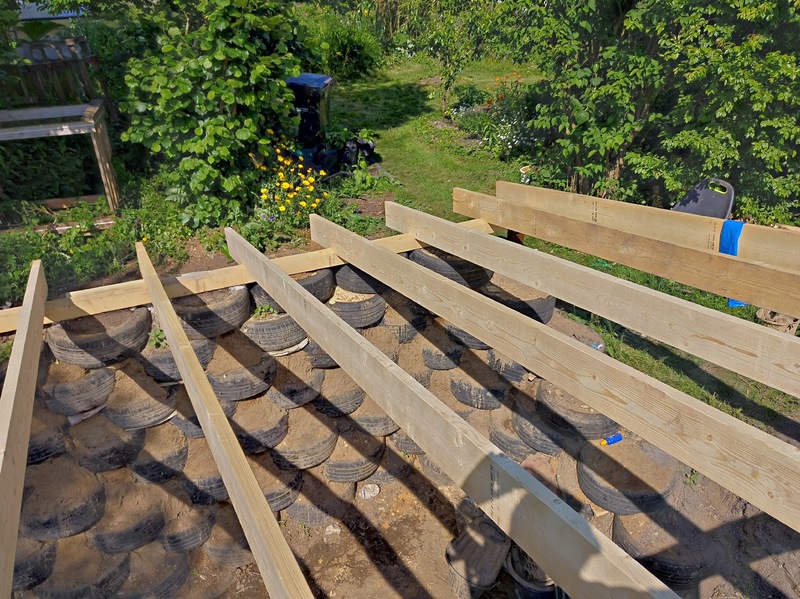 One of our clients approached us to design and install a large roof structure for an Earthship. 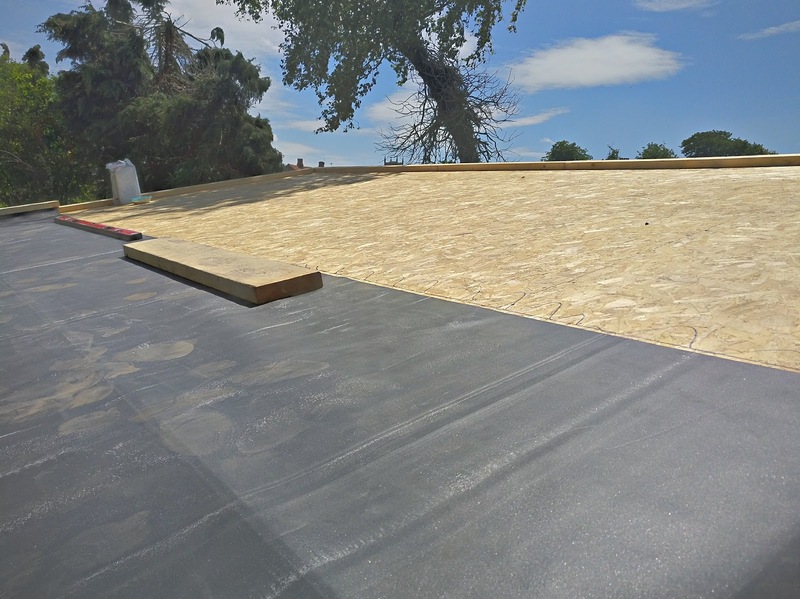 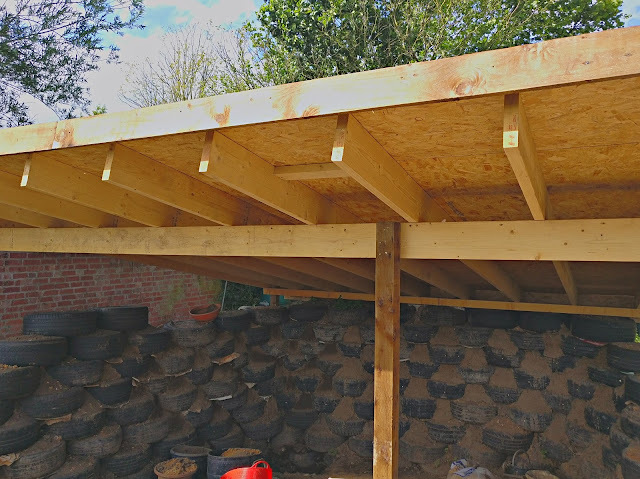 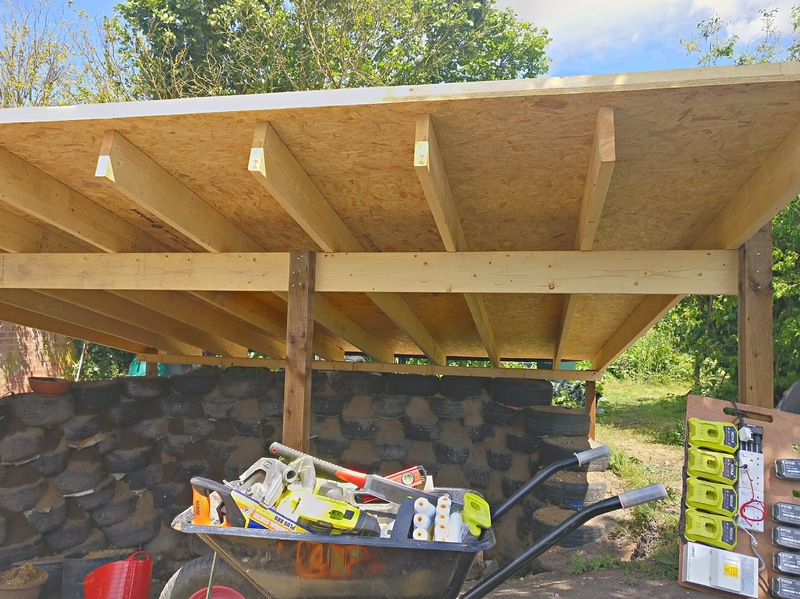 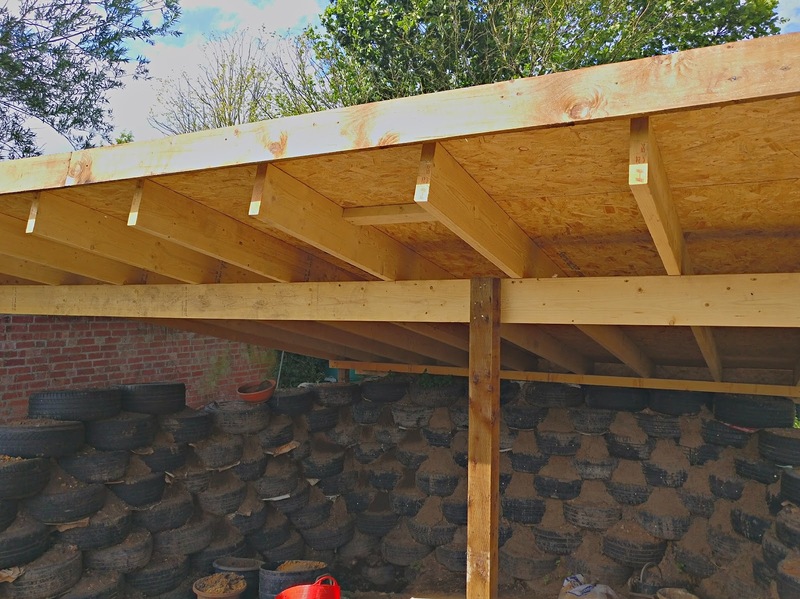 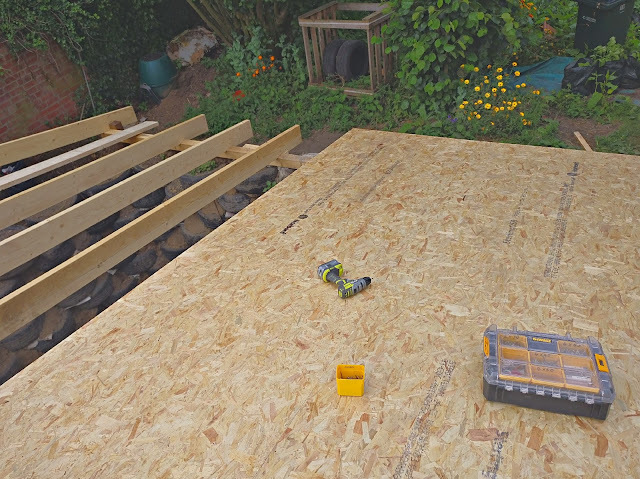 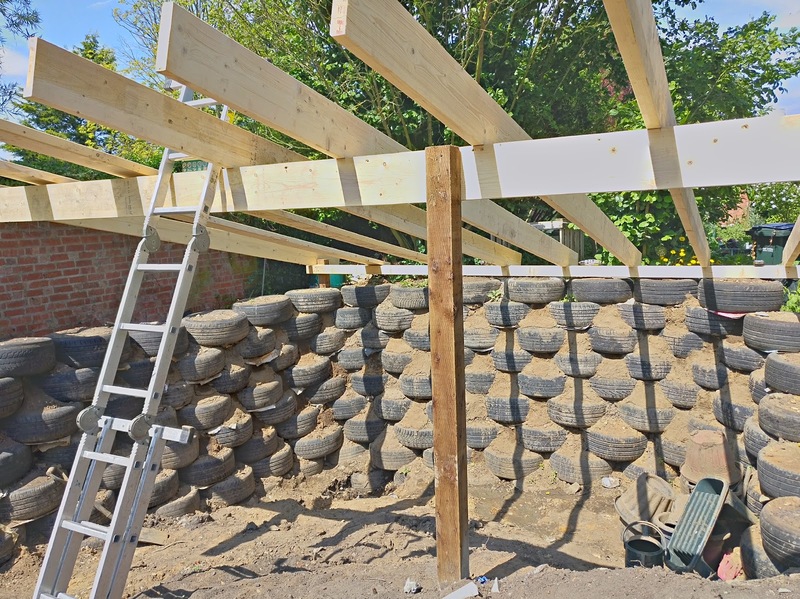 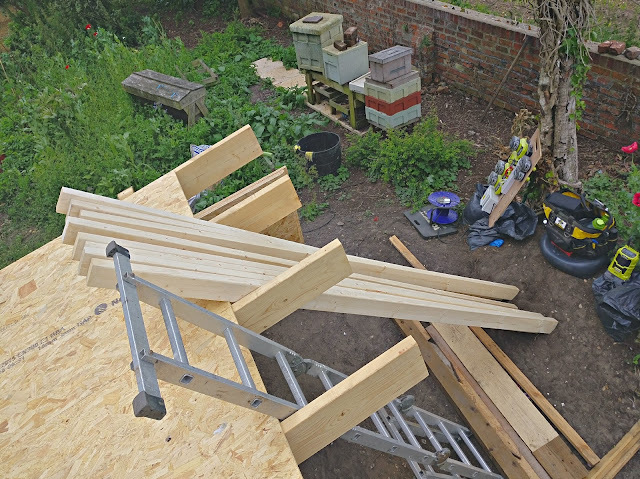 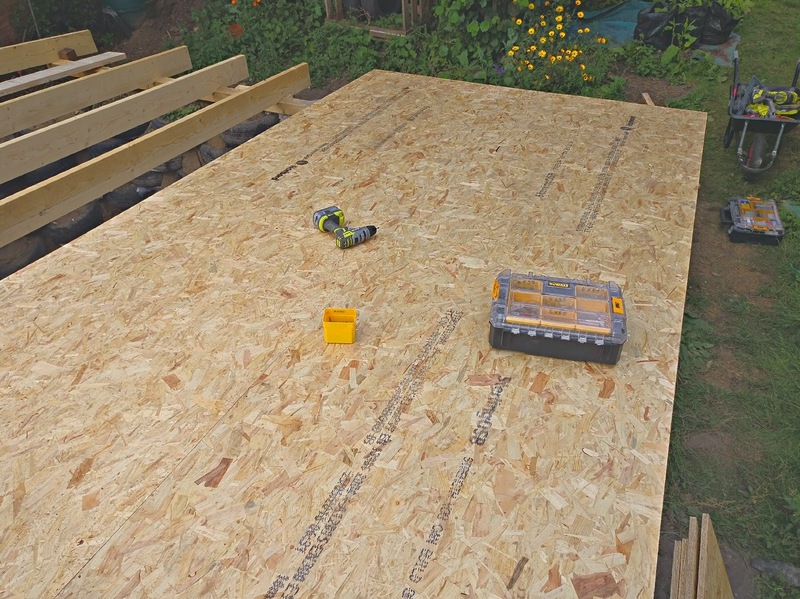 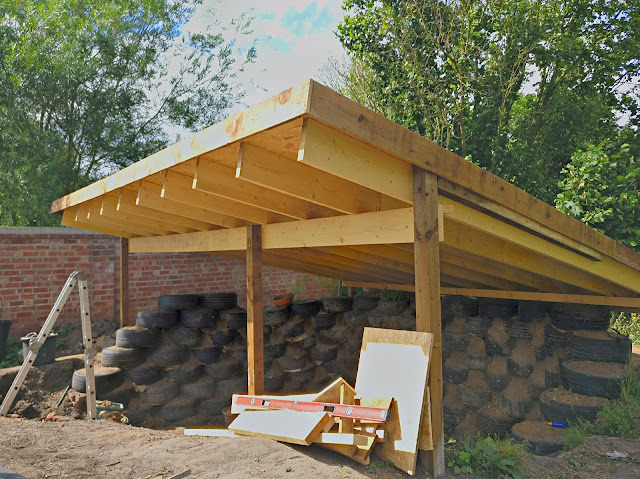 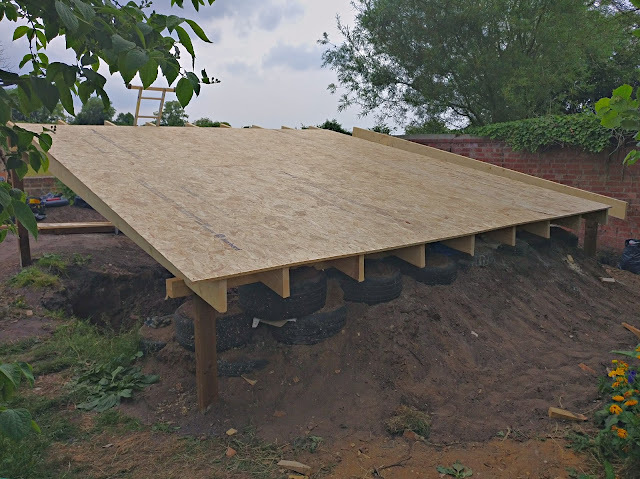 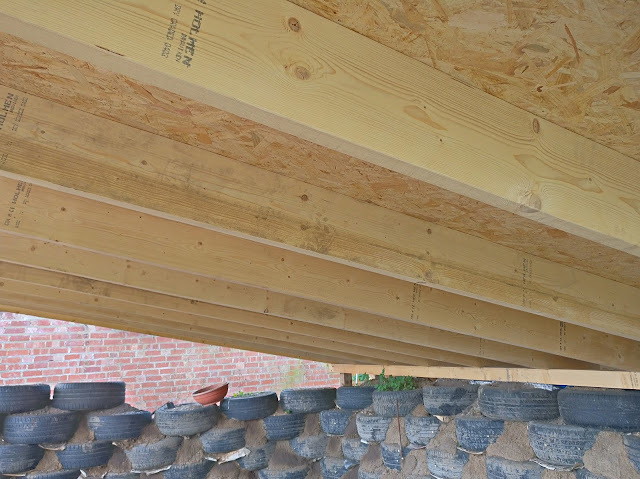 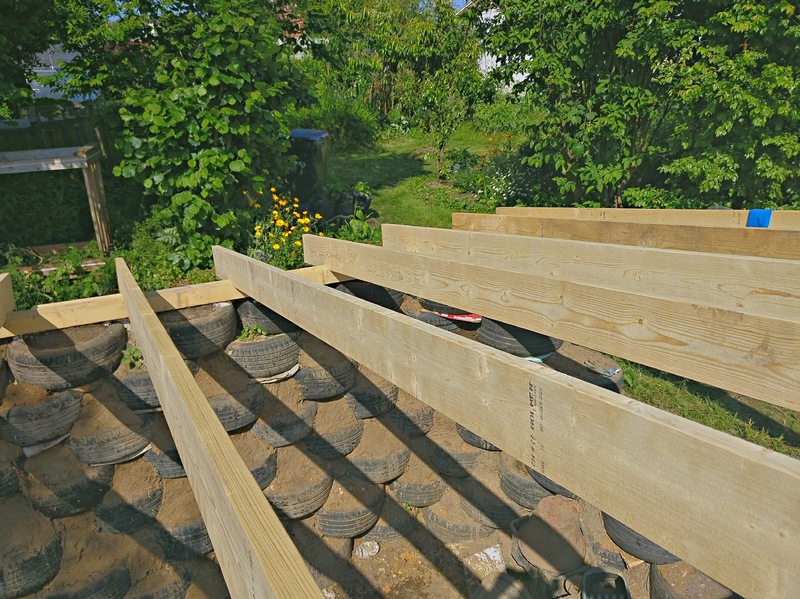 The roof is approximately 6.5M x 6M and is a load bearing, water impermeable, living roof. 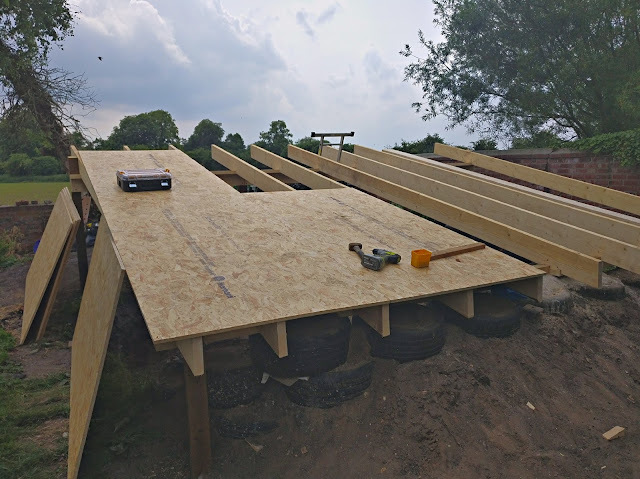 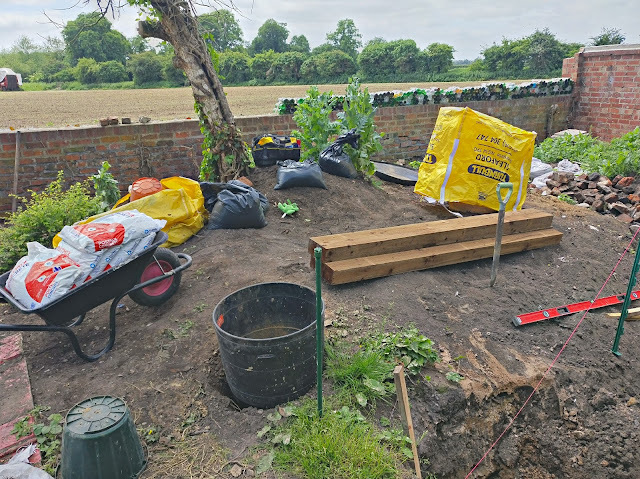 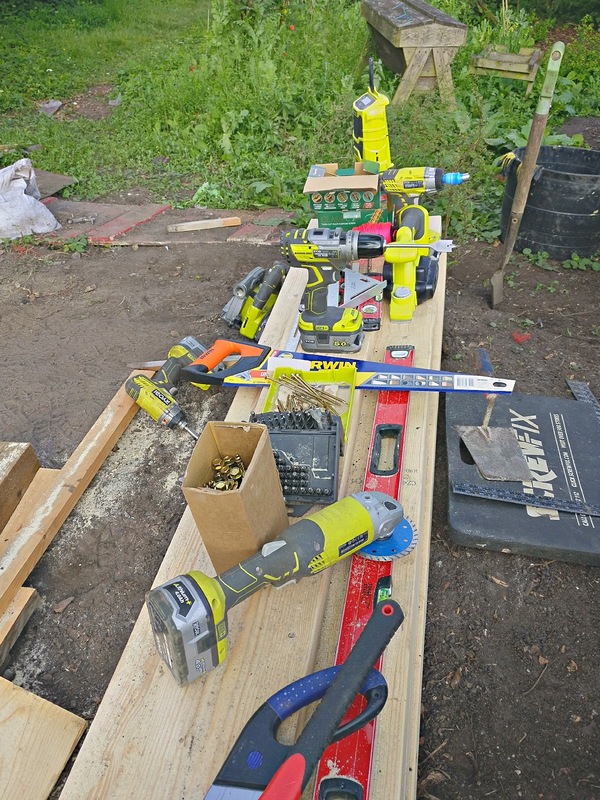 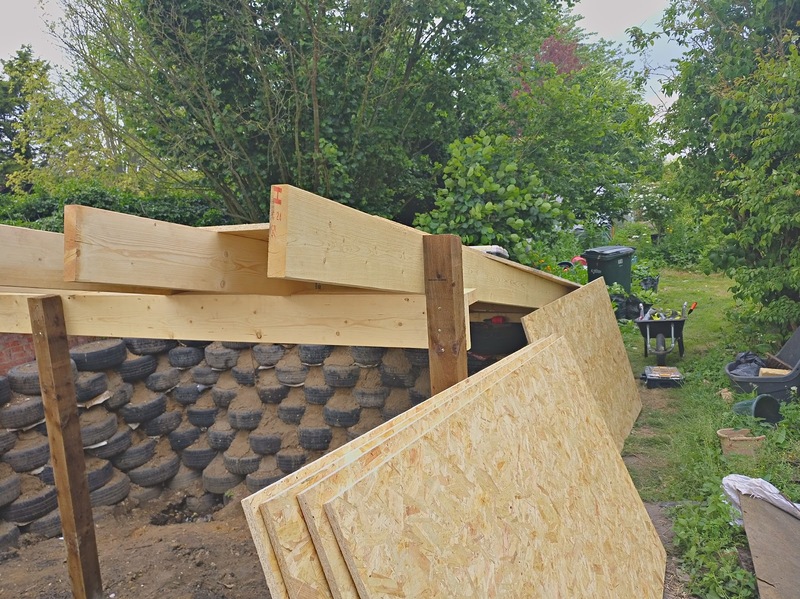 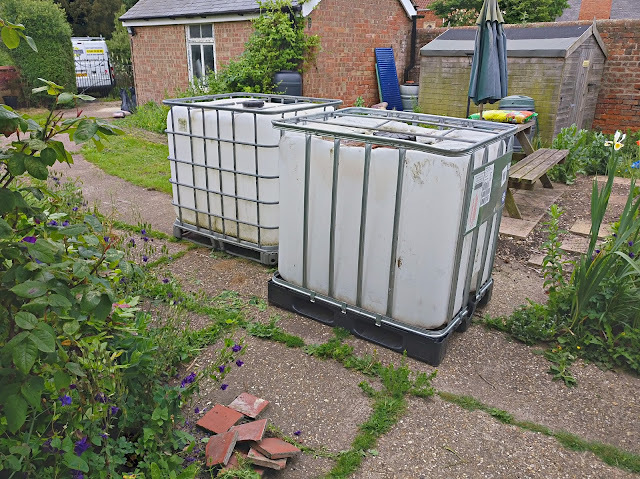 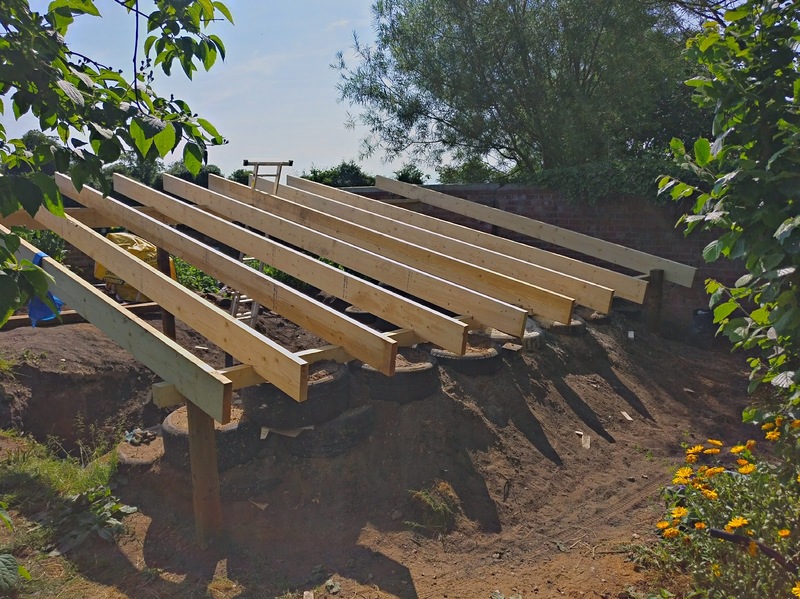 Later on this year we are returning to build the entrance corridor and all year greenhouse, then we are designing and installing the completely off grid solar PV system. 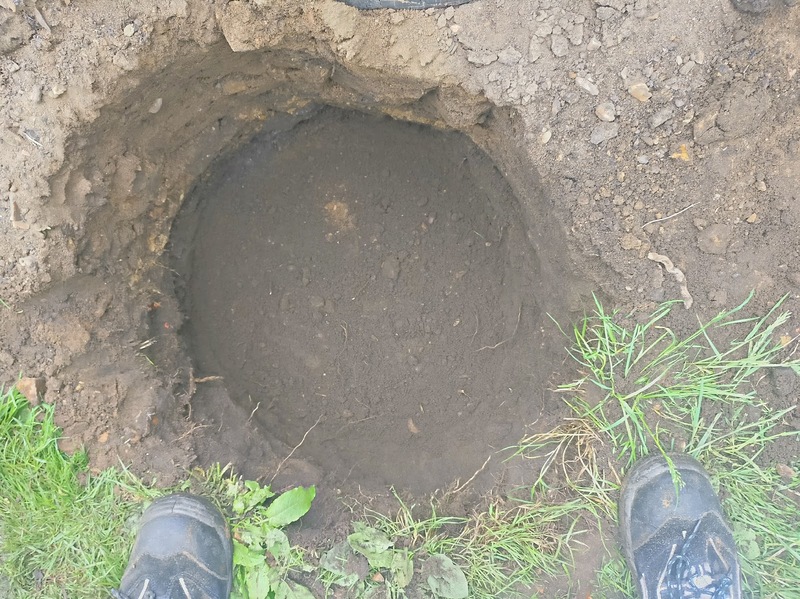 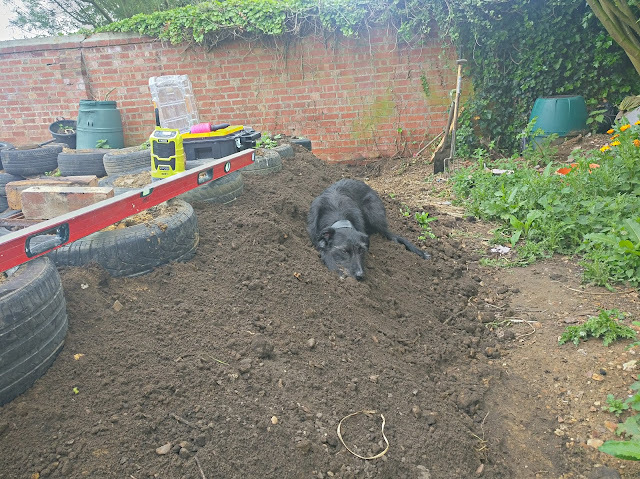 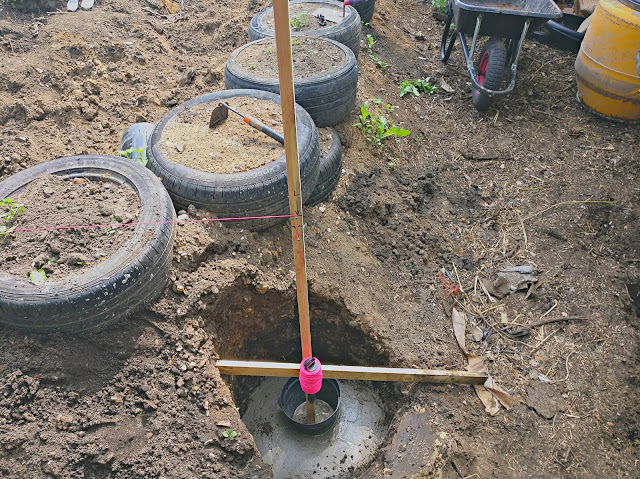 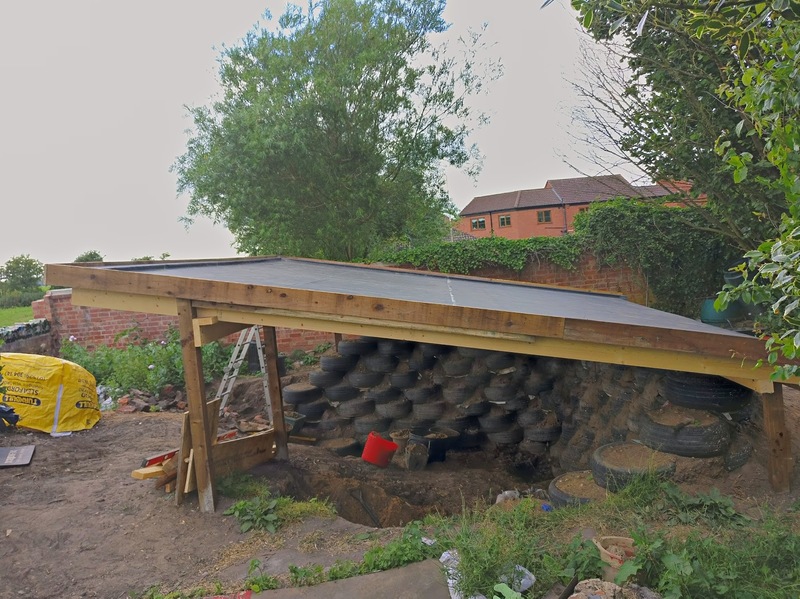 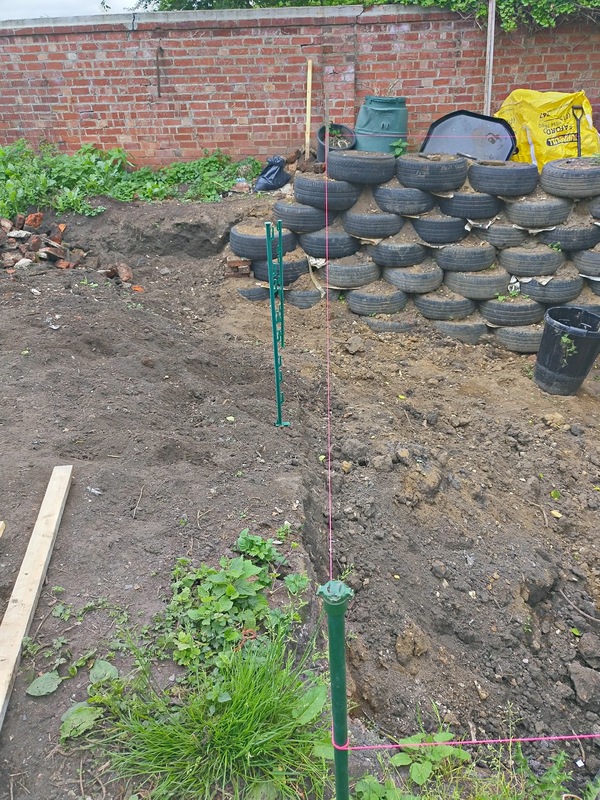 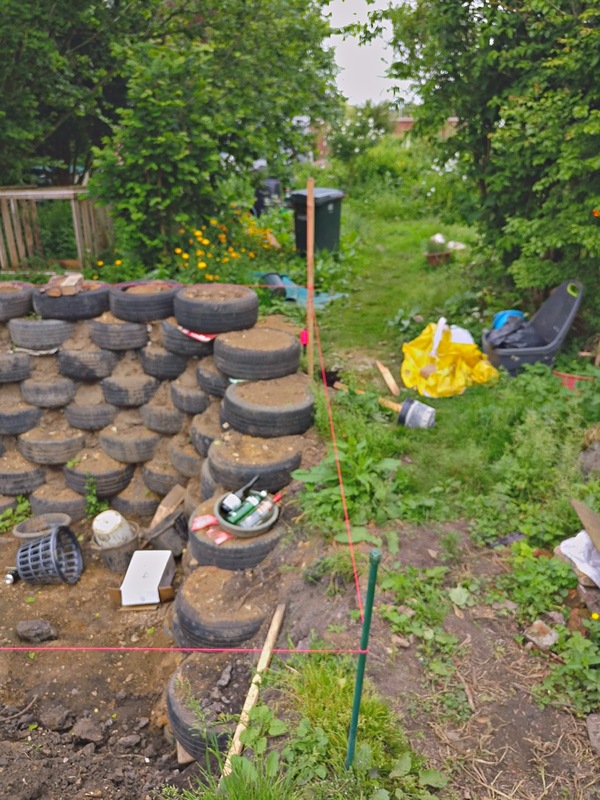 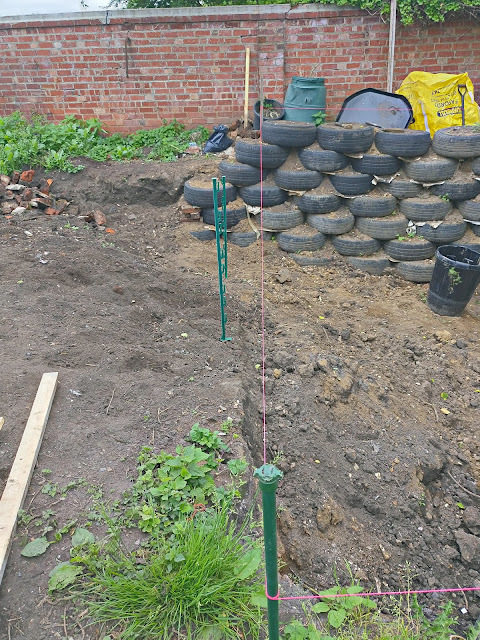 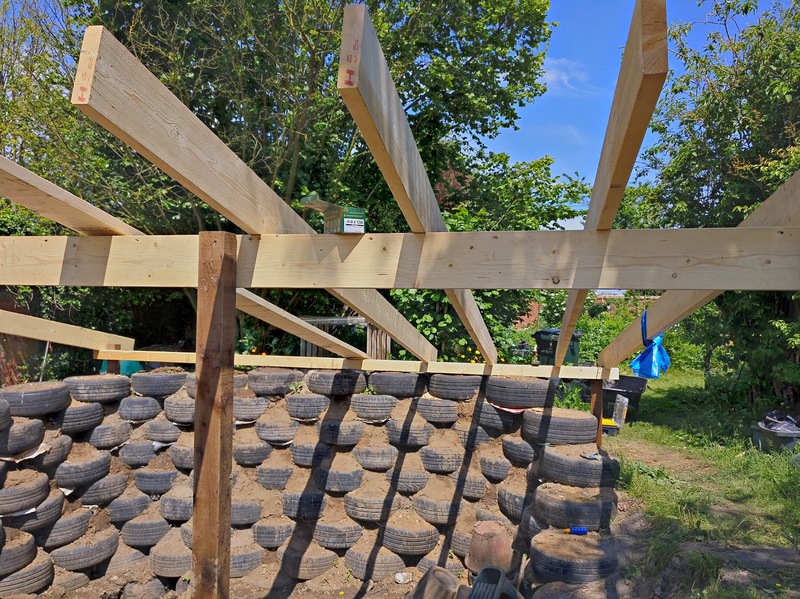 The subterranean Tyre walls are being carried out by the client so the project is intertwined and a collaboration between our installations and the clients workflow. The installation was carried out on a fixed price basis, we worked extremely closely with our client to realize the project which is, of course, one of a kind!